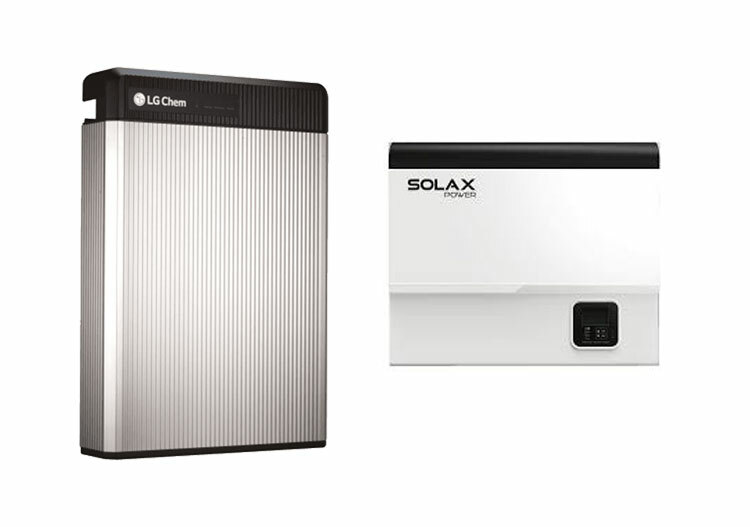 The Grid as Backup system is the most revolutionary system Solar Heroes offers. 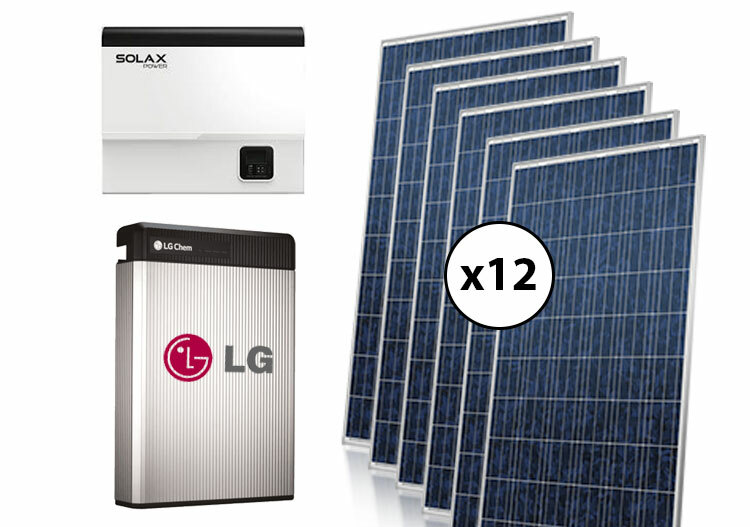 This option blends grid tied solar systems with a battery source. So essentially, power from the sun is used when the sun is available, then the storage in your batteries is used when the sun is not available. If or when there is no battery power, the system will switch back to the grid. This process happens in milliseconds which means household devices such as computers would stay on and lights would not flicker during the switchover. Unlike the grid tied system, the battery powered with grid backup system has the capability of providing electricity in situations when there is a power outage. This system is also most advantageous as it is designed to be completely adaptable to future innovations and economical conditions. With this system, new technology can easily be added and decisions regarding electricity storage or sell back can easily be applied. The grid as backup allows for self made power to be used both during the day and night which is great if your household members are at work or at school. 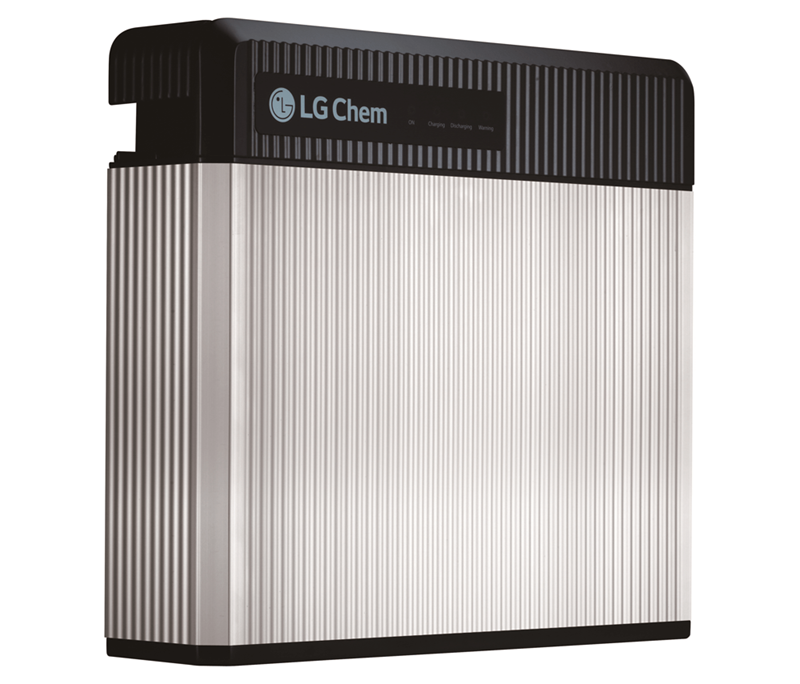 The battery system puts a buffer of sun power in storage that waits to be used when it is convenient. The system is completely scalable which allows the system to be tailored depending on budget or power needs. 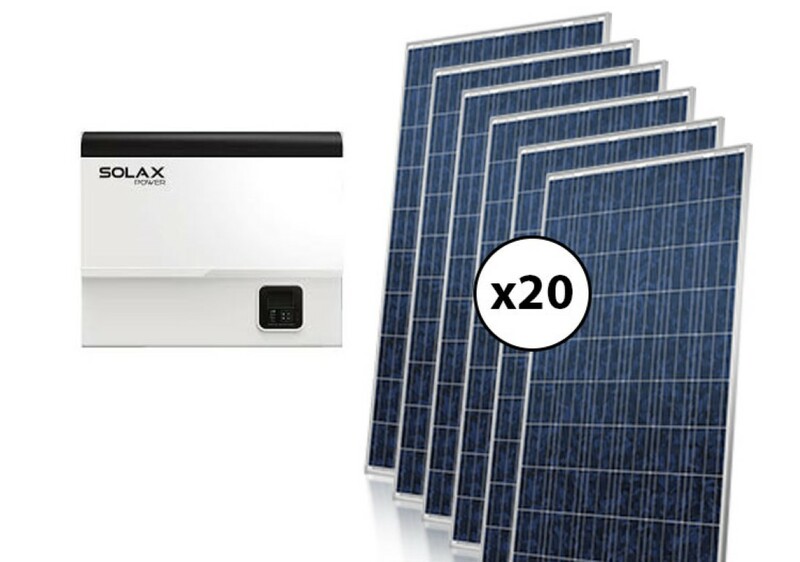 You can install a small bank of batteries that may not meet all of your night time electrical needs but it will allow you to see how the system works vs your energy consumption. Then when your budget allows, you can slowly scale up the system to meet all of your electrical demand. Alternately, you can install a full sized system that meets 100% of your electrical needs straight from the beginning only relying on the grid in extreme circumstances which is essentially a 100% self-sufficient zero cost home.